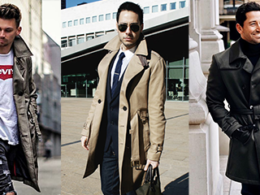 When you realized the fall jacket you’re now wearing no longer helps to withstand the harsh weather of Winter, then it is a sign that the winter coat should be taken out from the wardrobe or invest in a new one if its ability to keep you warm has worn off. 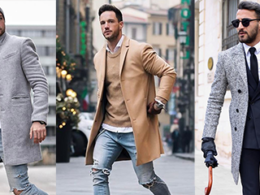 Out of all men’s winter coats, we would like to introduce you the puffer jacket (aka down jacket or down-filled jacket), together with a couple of tips on how to pick the best puffa jacket for this winter. What is the Puffer Jacket? A puffer jacket, or as a small group of fashionista call it puffa jacket, has a notable quilted design with sections that are puffed up between the stitching. They are basically filled with two kinds of materials, down insulation or synthetic insulation. A well-made and good quality puffer jacket should provide its users with a certain level of warmth and still allowing perspiration to escape. There are pros and cons for each of these materials. Understanding how different quilted materials work can help you to make a better-informed decision when choosing a quilted jacket. Down is the most favorite insulator used in most warm apparel, it basically comes from the feathers from ducks and geese. Down jacket is incredibly lightweight, making it highly compressible and easy to pack for outdoor winter activities. However, down loses its ability to insulate when it gets wet from snow. 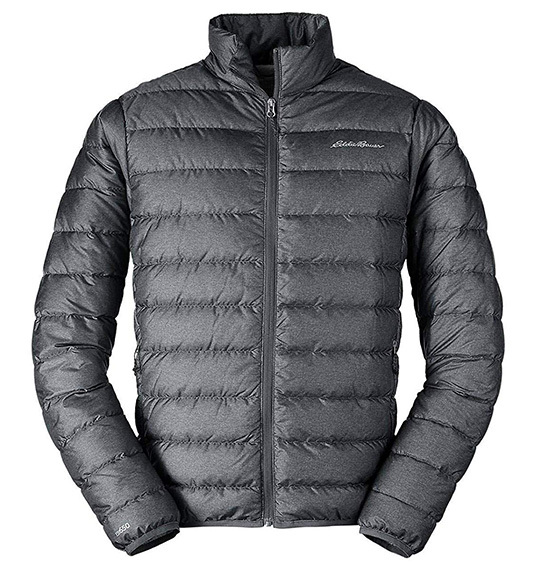 Also from a financial standpoint, the cost for owning a down jacket is higher than puffer jacket with synthetic filling. Synthetic is cheaper than down and is claimed to be cruelty-free because it is made up of polyester that is spun into filaments to create pockets of air between the fibers. Other than that, one of the strong points of a synthetic jacket is that it resists water for a longer period and can still continue to insulate even after getting saturated. However, it’s not all sunshine and rainbows — synthetic has a problem in durability as fibers break down quicker than down. the warmth-to-weight ratio is much lower than down. Now that you know what are the things to look out for when buying a puffa jacket, there shouldn’t be any problem for you to find your perfect jacket. Except for one — there are simply too many options! But as always, we are here to help! Below are some of the products that we have pre-screened for your convenience. While they are our recommnedations, these jackets are all unique in their own ways — material, brand, pricing — so be sure to click on the links to get more details. There is no reason for us not to feature Eddie Baurer Men’s CirrusLite Down Jacket when they claim to be the Number 1 best seller at Amazon marketplace. Eddie Baurer CirrusLite Down Jacket has a nylon shell with 650 fill Premium Down insulation for a guaranteed superior warmth. This down jacket is ultralight and packable where you can easily compress it into the included pouch for storage. 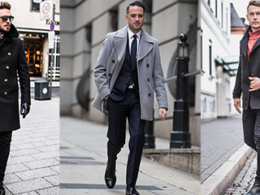 This jacket is designed to fit over middleweight layers and it has the universal classic fit sizing that won’t show too slim or too relaxed on body. 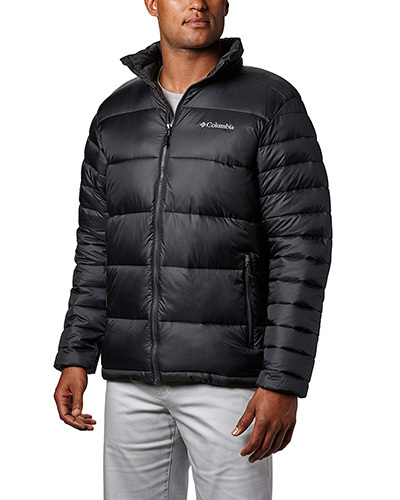 Columbia Men’s Frost Fighter Insulated Jacket is also another number 1 bestseller puffer jacket in the category of Men’s Outdoor Recreation Down & Alternative Outerwear in Amazon marketplace. If you are a supporter of cruelty-free products, we would like to recommend you this puffer jacket from Columbia because it is 100% synthetic down insulated. This winter jacket features Omni-Shield water and stain repellent shell fabric that helps to increase the warmth level and extra protection. 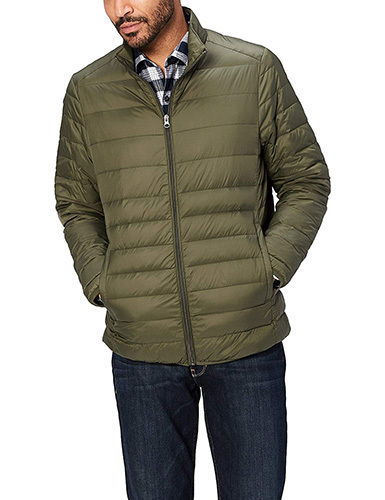 Unlike goose down jacket, this insulated jacket can be machine wash and requires fewer caring steps. This synthetic down jacket comes with adjustable features where there is binding at cuffs and drawcord adjustable hem for customizable comfort. If you are looking for quality down jacket that is cheaper in terms of pricing, then this is something you’re shouldn’t miss – the Amazon Essentials Men’s Lightweight Water-Resistant Packable Down Jacket. 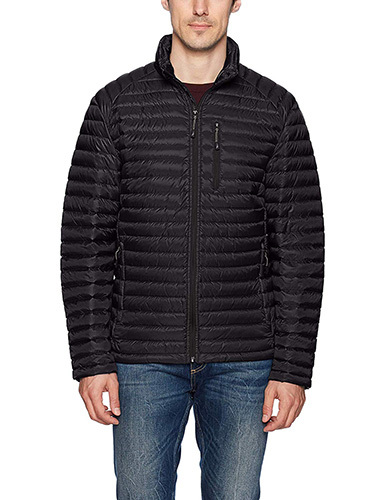 The Amazon Essentials-branded jacket has 90% duck down and 10% feather filling but the pricing is 50% cheaper than other similar down jackets. This water-resistant quilted jacket features a full-zip front with stand-up collar, zip pockets, elasticized cuffs, and included a carrying bag with drawstring closure for storage. 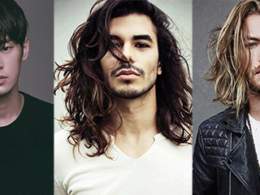 It can be machine-washed and it has different sizing options to fit all body sizes. Elevate your look with this puffer jacket from Tommy Hilfiger, featuring a packable design to overcome the chill on those frigid days. This nylon quilted puffer jacket features a front zip closure, stand up collar, two side-entry hand pockets, and down feather padding. The material of this down jacket is 100% nylon shell with real down filling and it is machine-washable using cold water and non-chlorine bleach. This winter jacket comes with two sizing options, standard size and big-tall size, you definitely can get a suitable and fitted down jacket from Tommy Hilfiger no matter what size you are. 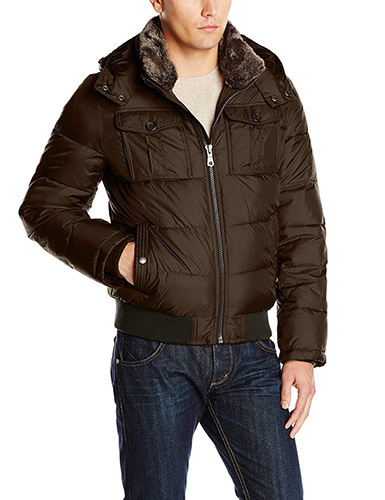 Here is another quality puffer jacket from Hawke & Co brand that received high ratings and good reviews. This down puffer jacket features channel-quilted zip-front jacket with standing collar and zippered hand pockets, machine washable, packable and comes with 90% duck down and 10% feather filling. Its shell is made of 100% nylon. ZSHOW Men’s Lightweight Stand Collar Packable Down Jacket is one of the cheaper options for a fashionable and high quality down jacket in this winter. This jacket features high-quality materials like 100% nylon shell, 100% polyester insulation, and 90% white duck down & 10% feather filling. It is skin-friendly and features 4 pockets and standing collar with front zipper closure to keep you warm and wind-resistant. Not to mention, its fashionable design and stylish look makes it perfect for all casual occasions and outdoor activities. 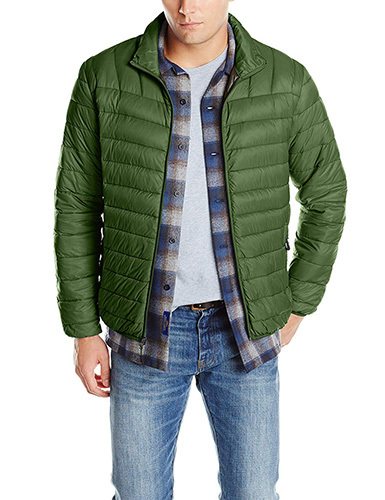 Levi’s Men’s Two-Pocket Puffer Hooded Jacket definitely is the best option for a vegan to keep warm in this winter because of the cruelty-free synthetic its made of — 100% nylon shell and 100% polyester filling. This puffer hooded jacket features snaps at front placket, chest pocket flaps, adjustable cuffs, and lower welt zipper pockets. It is machine-washable and is available in 3 different colors. 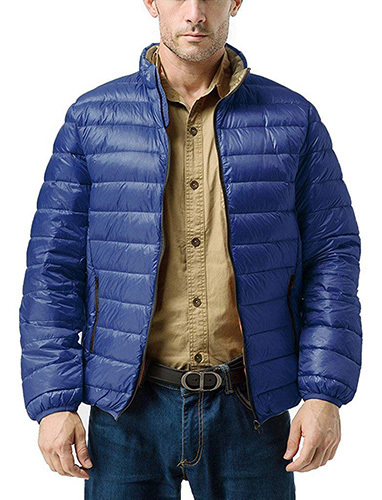 We often see horizontal quilting when we shop for down jacket, but this ultralight puffer jacket from XPOSURZONE features special rectangular quilting with standing collar, internal elastic cuffs, and zip-front closure. Other than that, this jacket is machine-washable, packable, and has on seam-side entry zipper pockets with flap. It is suitable for outdoor and sports activities as it is super lightweight and warm-keeping. 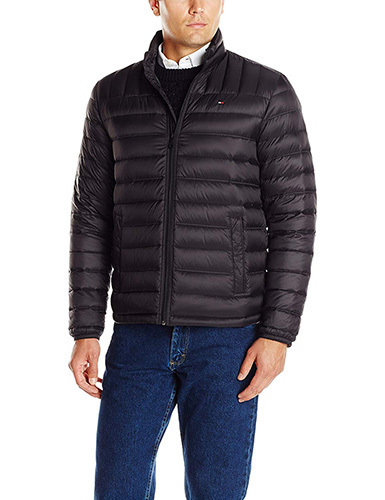 If you are bored with the classic design of down jacket, you can try this Tommy Hilfiger Men’s Nylon Hooded Puffer Bomber Jacket that has removable fur collar and removable snap-off hood. 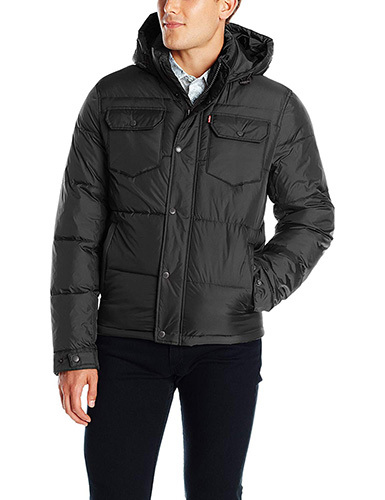 This down jacket features 100% nylon shell, ultra loft insulation, two side entry pockets, and two chest pockets. 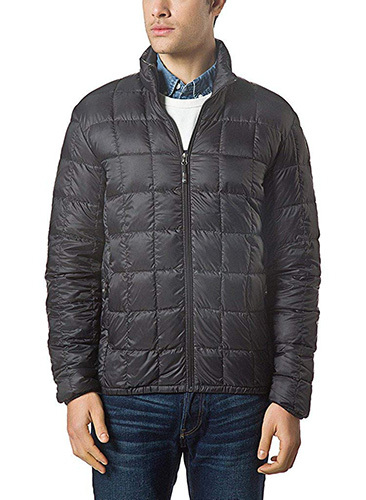 Nautica Men’s Down Packable Puffer Jacket features 100% nylon shell using ultra light rip stop nylon and real down filling. 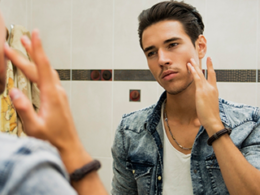 It is machine-washable, water-resistant, and packable. 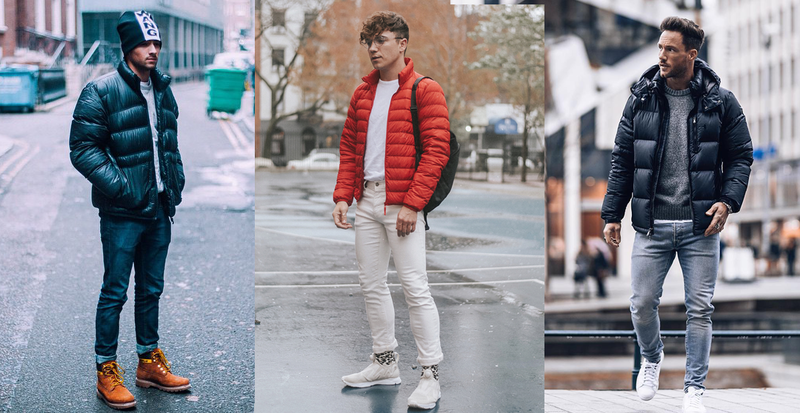 We’ve curated 30 pictures of how to style puffer jacket on this winter, please click next button or slide left using finger if you’re on mobile.